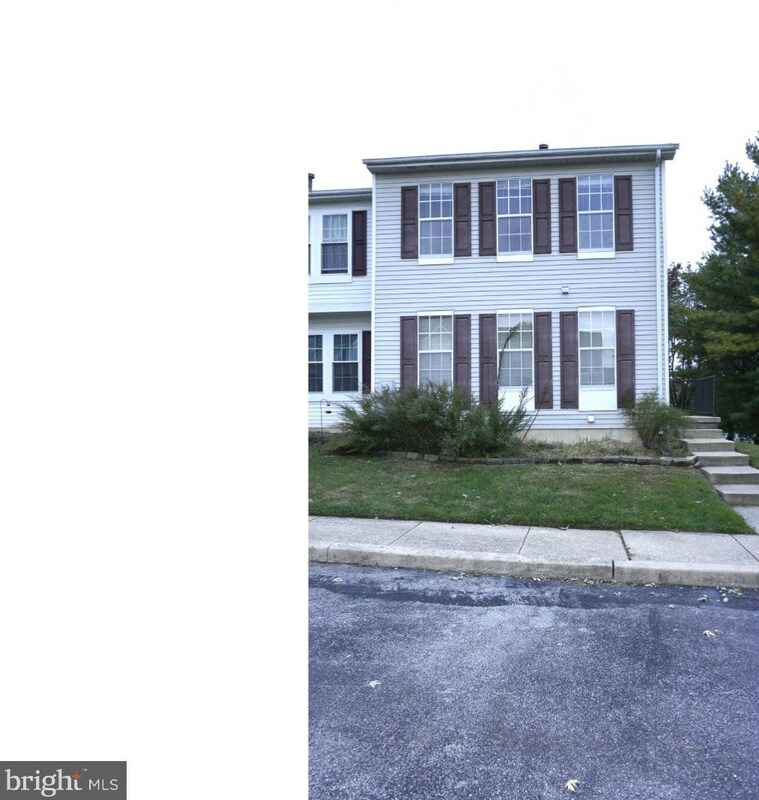 100 W Shetland Court, Newark, DE 19711 (MLS# 1006025976) is a Townhouse property that was sold at $1,600 on February 01, 2019. Want to learn more about 100 W Shetland Court? 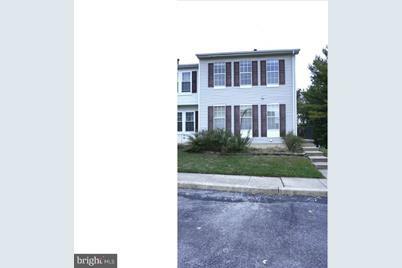 Do you have questions about finding other real estate for sale or rent in Newark? 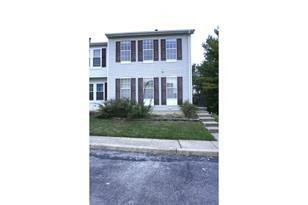 You can browse all Newark rentals or contact a Coldwell Banker agent to request more information.